This property was listed and sold by Josh Irvin. For similar results call Josh at (814) 937-0575. 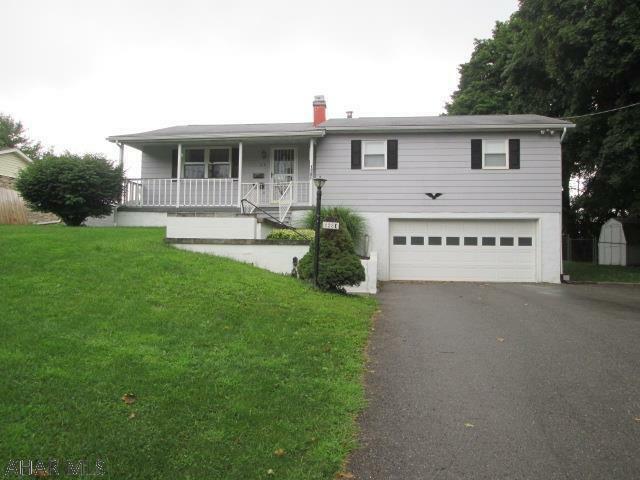 Fantastic home in East End Area! 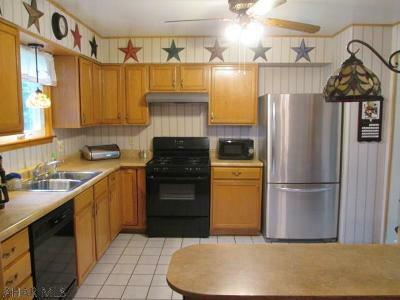 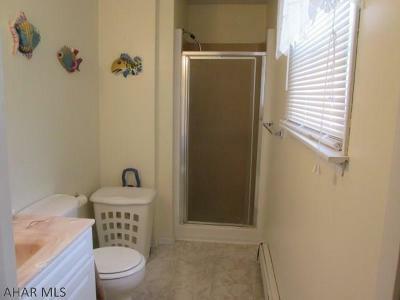 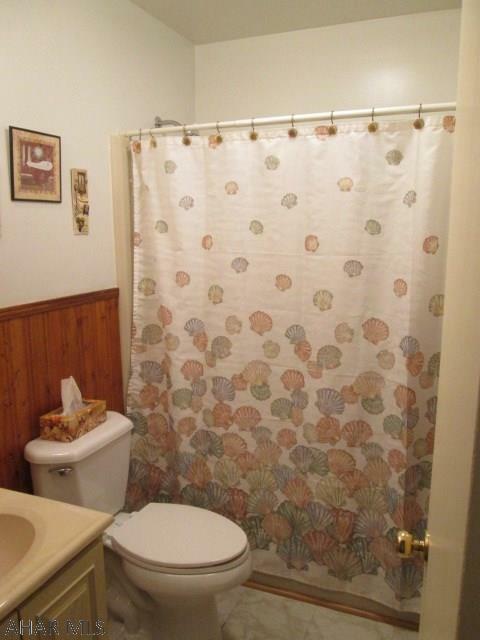 Kitchen features tile floors, plenty of cabinet space, and all appliances. 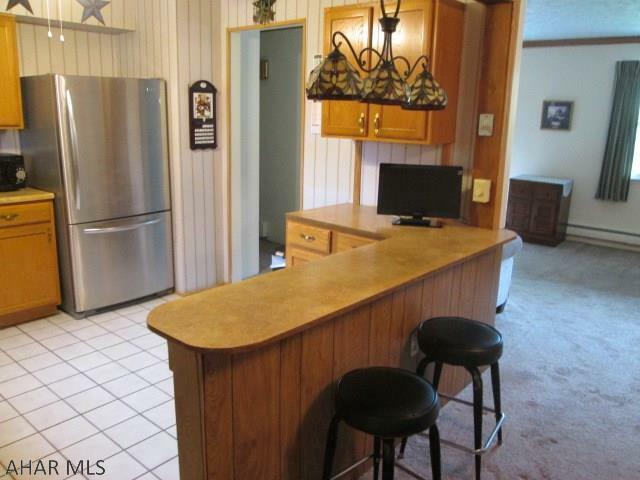 Lovely breakfast bar from kitchen to dining room that provides a semi-open floor plan. Formal dining room is large enough for the entire family. Cozy living room that gives plenty of natural light. 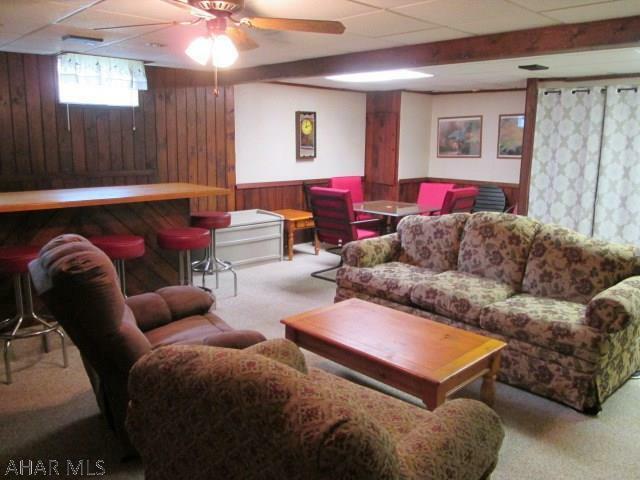 Huge family room in finished basement with bar. 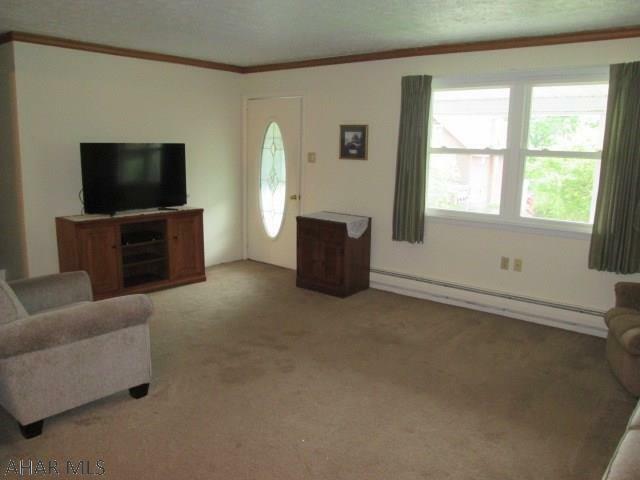 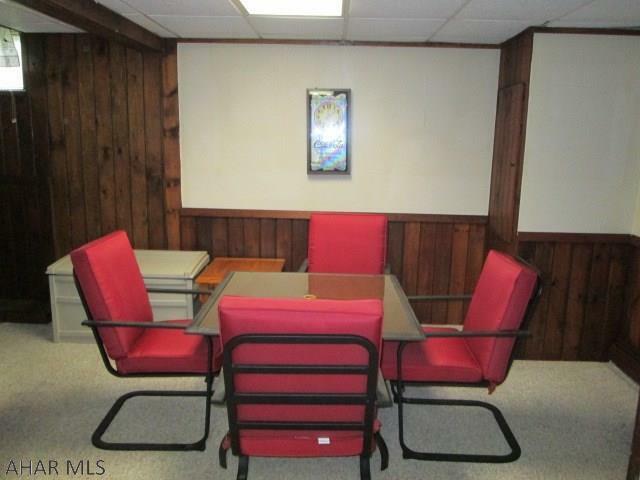 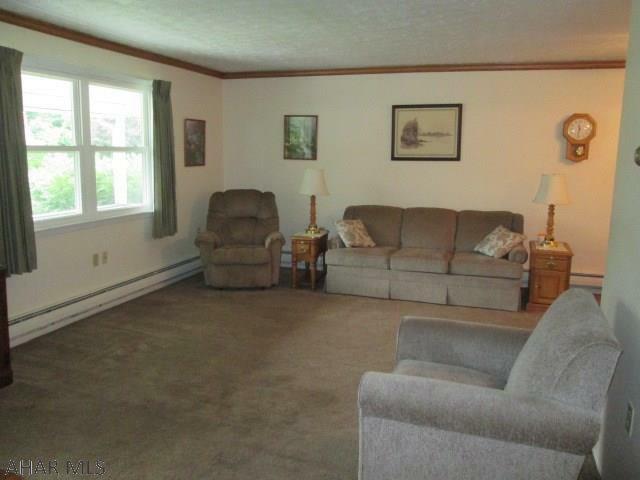 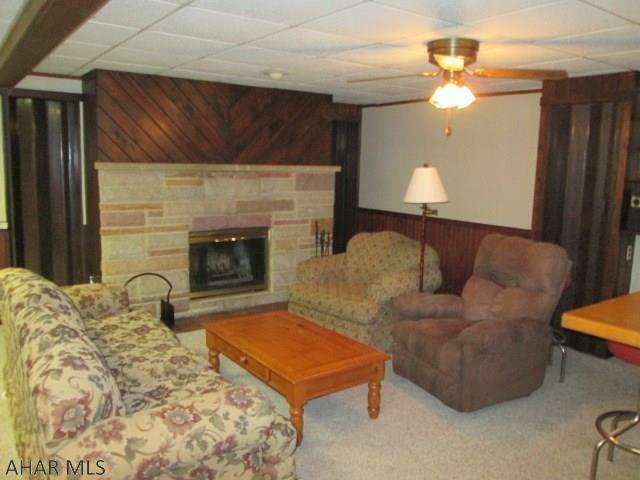 Family room would be great for holiday gatherings or watching football on Sundays. 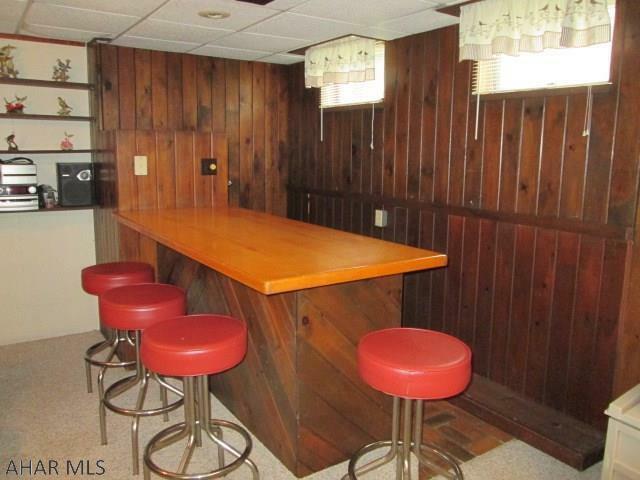 Integral garage and plenty of off-street parking. 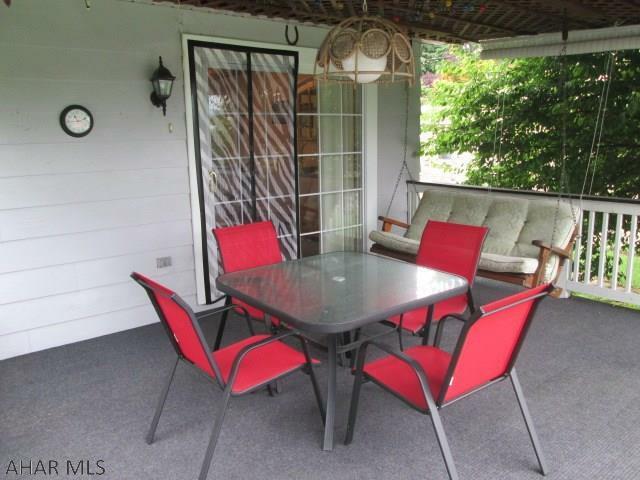 Attached rear deck is great for summer cookouts. Home sits on a little over a half an acre. 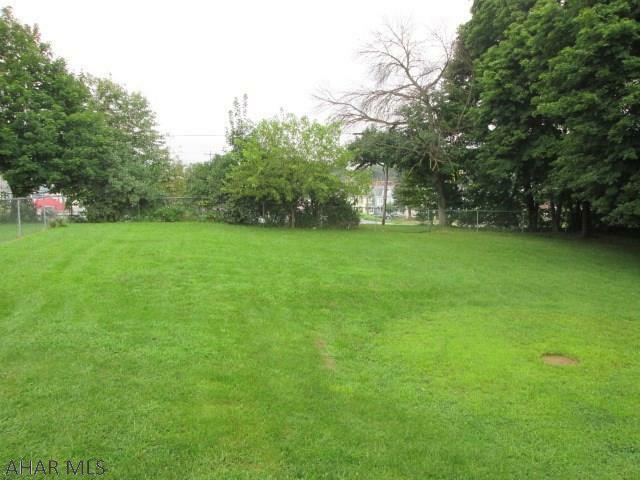 Kids will be safe and love the fenced in yard! 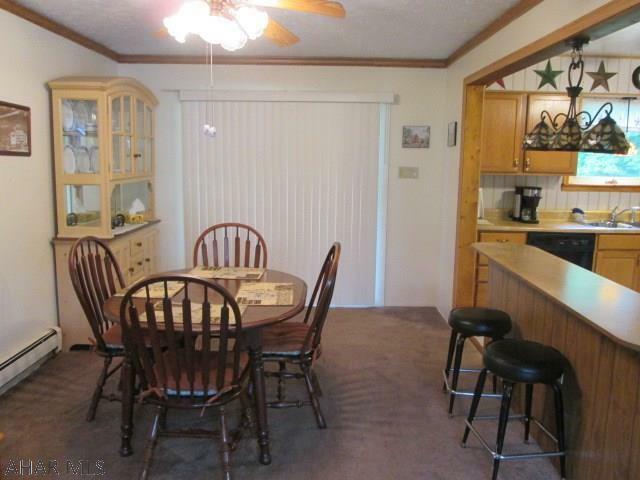 This over-sized rancher would be great for a large family! 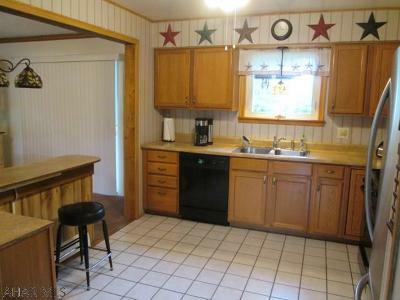 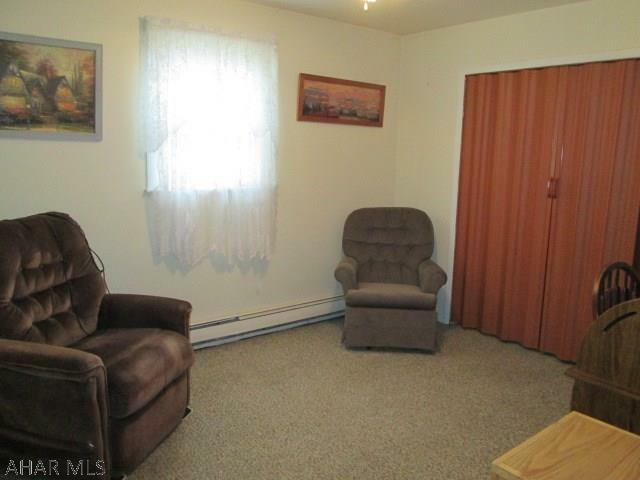 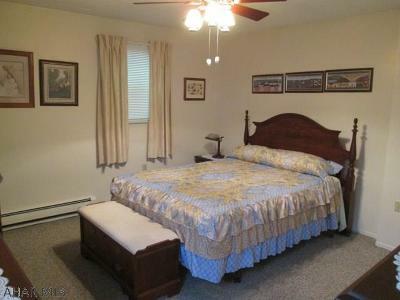 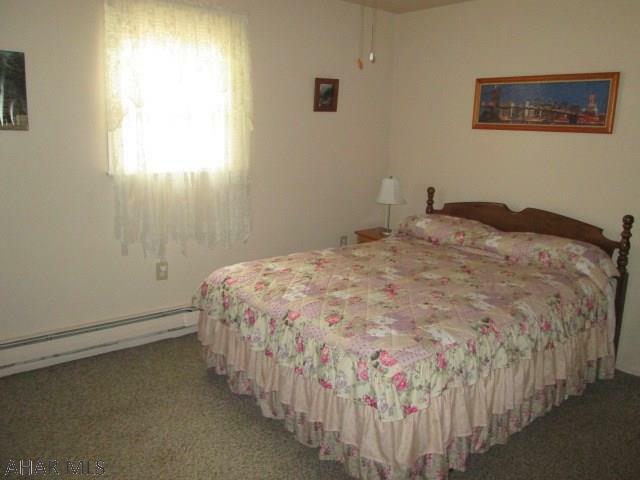 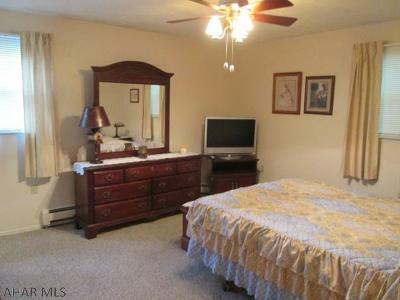 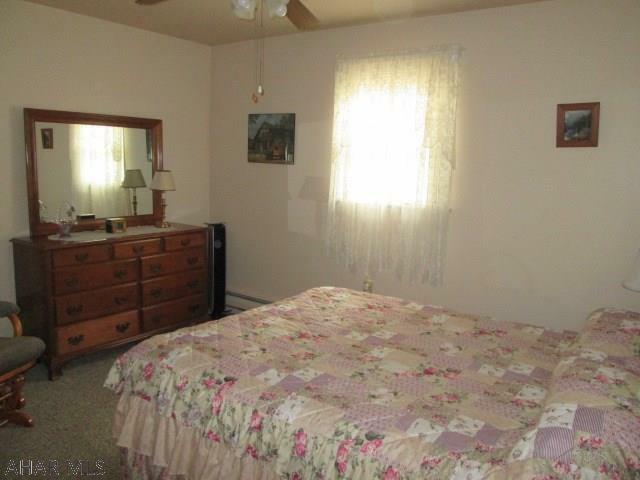 Included: Refrigerator, Stove, Washer, Dryer, Microwave, Shed, Curtains, And Blinds.